Be the cutest bunny on those slopes. There are two kinds of people during the winter: Those who want to escape to somewhere warm, and those who can’t wait to go for some fun on some freshly powdered snow. Though we admittedly fall in the first camp most of the time, we also love the idea of a ski season vacay that helps us enjoy and make the most of the sub-zero situation we’re in, and also rekindle an appreciation for cozy, cabin fires and snowy weekend escapes. If you’ve got natural waves we’re calling it a requirement to show them off. 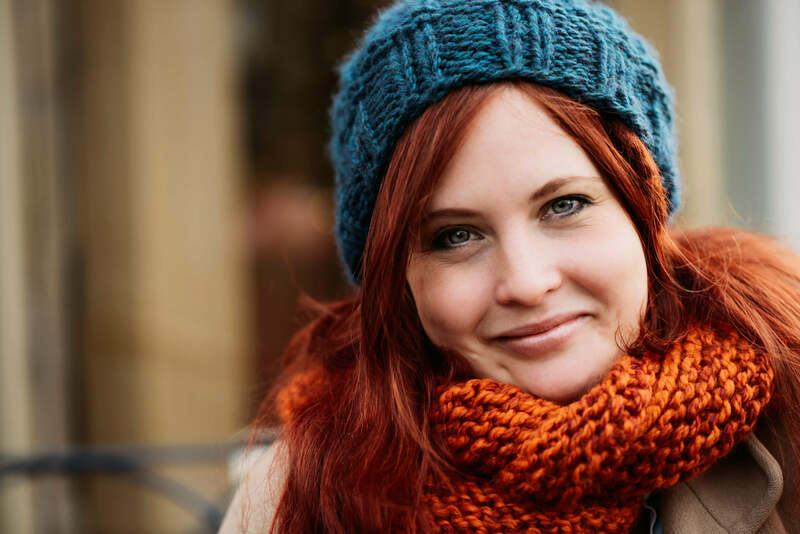 Naturally wavy hair looks amazing under winter hats. 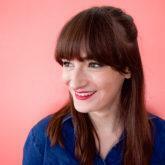 Plus, this style offers your hair a nice change of pace from heat styling. 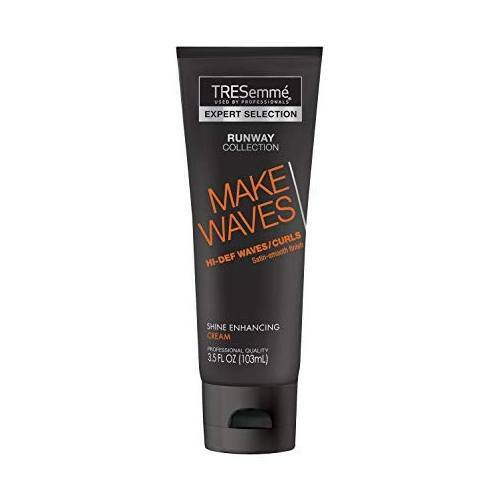 Just pop in a little bit of TRESemmé Make Waves Defining Cream to help define your curls. You can also check out our wave defining hair routine for some more inspo. If you don’t have naturally wavy hair, you can always style your hair to look wavy! The most grown up pigtail look. 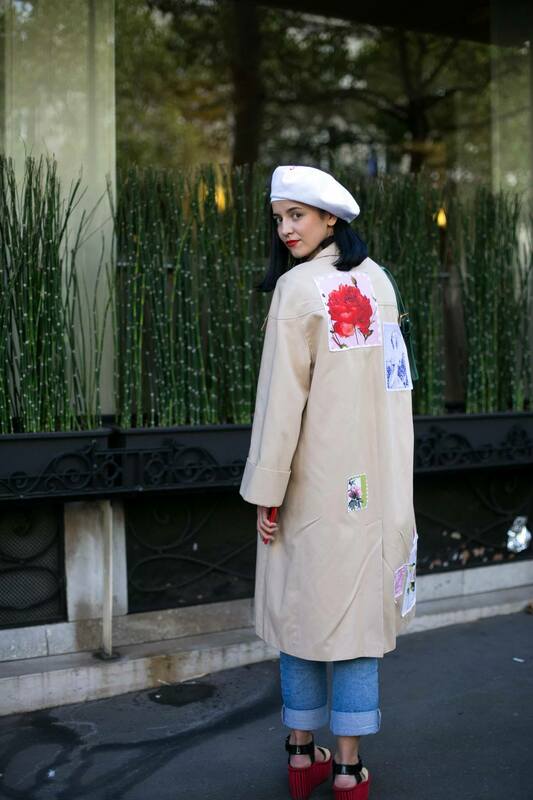 Pigtails don’t have to look childish if you style them correctly. Going for added volume at the roots will help to age up pigtails. Oh, and teasing your roots will totally help from the hat/helmet hair smush. A couple other quick fixes are covering your hair tie with a section of hair, curling your pigtails. Voluminous curls (not perfect corkscrew curls) really make this style. The most romantic ski season hairstyle. There is just something so cute about voluminous curls tumbling out of a winter hat. There are a bunch of different ways you can curl your hair but we think your best bet for ski season is with pin curls. Or, at the very least, setting your hair in pin curls. It makes extra sure that your curls can last all day long without falling out. If you’re going to be going hard this ski season, don’t bother with perfect looking hair. Instead go for a perfectly imperfect textured look. You can wear your hair straight and textured for a grungy look, but we prefer textured waves. If you have naturally wavy hair, you’re already set! Just use a little amount of Bed Head by TIGI Joyride Texturizing Powder Balm to make your hair more textured. If your hair isn’t wavy, wear your hair in braids the night before as you create heat-free waves. For a more demure look (that may be best set for lodge instead of the slopes), try the curl under hairstyle. All you need is your flat iron. So, instead of trying to make your hair totally straight to the ends, when you’re two inches from the end of your hair, twist to curl your hair under. We love this look because it helps to give straight hair a more voluminous look. So fab, right? Maybe don’t wear this one on the slopes. Another ski lodge-approved style to try out is this sleek and straight blowout. Nothing quite combats a big puffy sweater like straight hair! Doing a blowout on your own hair isn’t all that hard. You just need to master a little hand-eye coordination. Start off with some heat protectant and hair serum to get the sleek and shiny look. 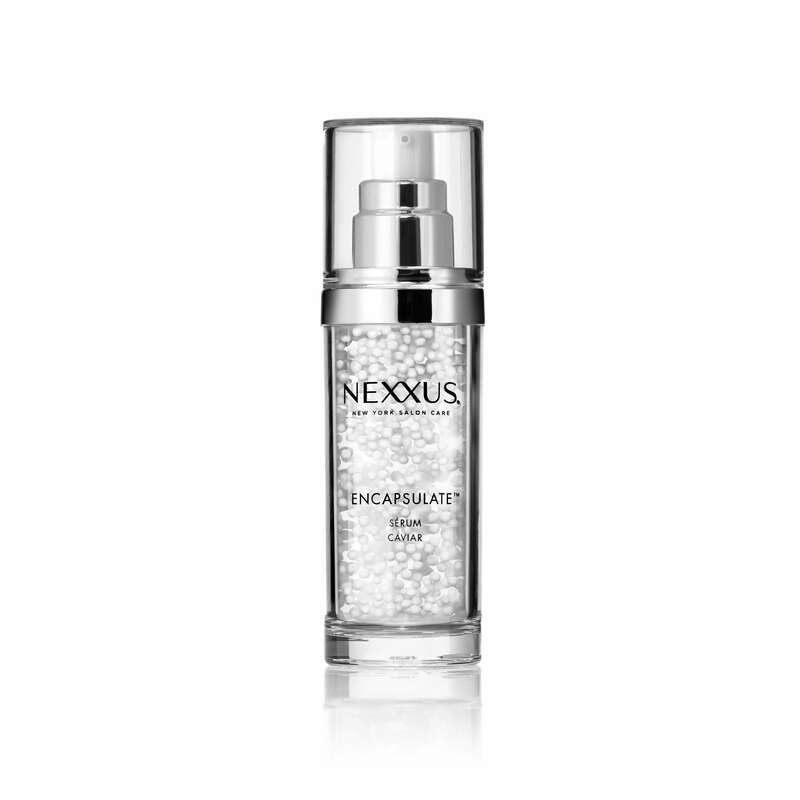 We like Nexxus Humectress Encapsulate Serum that helps hydrate as it tames frizz. To get the straight hair look, blowout your hair by using a large size round brush. 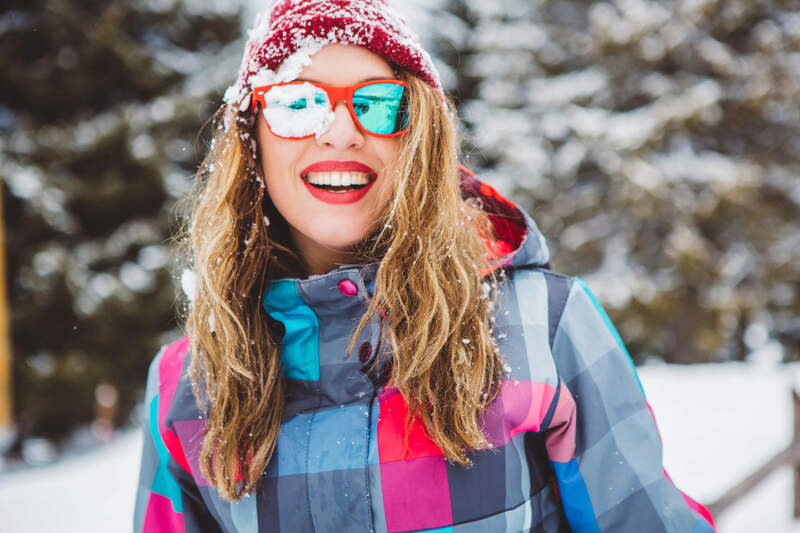 Tame any additional flyaways and you’ll be ready to hit the slopes. 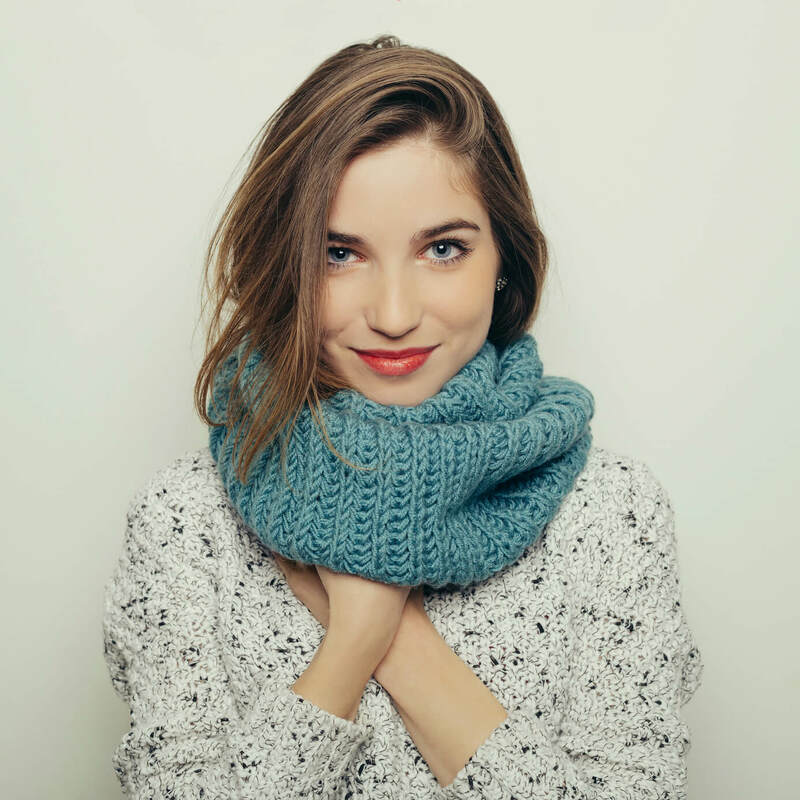 Need more winter ready hairstyles for ski season? 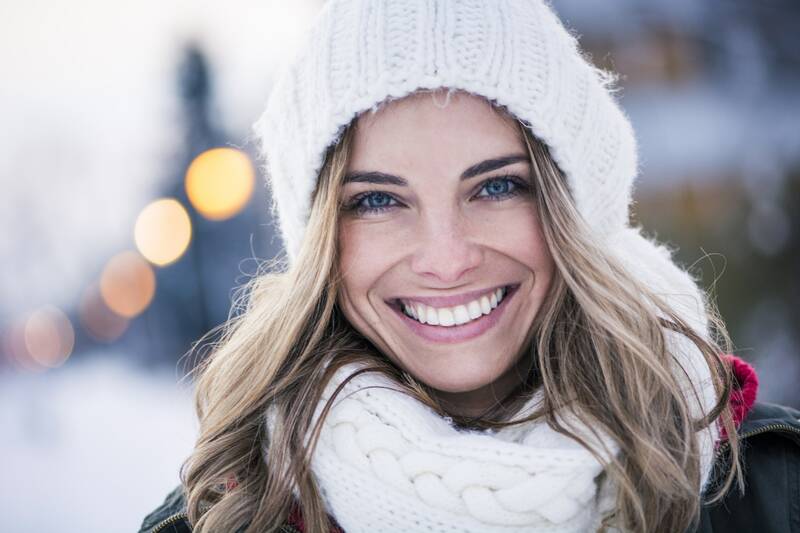 Check out these hair serums for winter hair.